Renée bought the cow she calls Rowdy Girl as a calf for $300 from her husband. She bottle-fed her and gave her all the love, nurturing and protection she wished she could give to all of the calves born on the ranch. 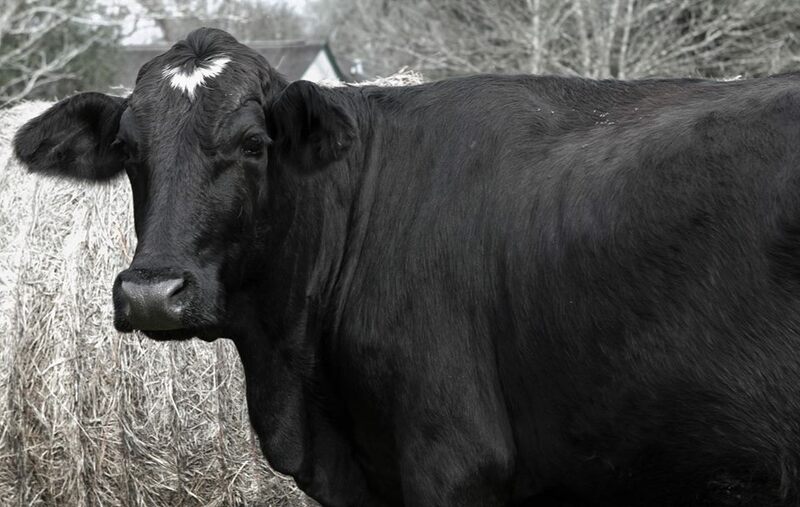 A few years later, Rowdy Girl gave birth to her own calf, Houdini, so named for her early ability to escape from the property and go wandering. In fact, she escaped so many times that Renee’s husband told her they would have to sell Houdini. Renée refused. She had already gone vegan by that time, and she thought about finding a new home for Rowdy and Houdini at a farm sanctuary. But her heart kept telling her that what she really wanted was to convert the ranch into her own farm sanctuary, and save all of the cattle in her husband’s herd, as well as pigs, chickens and other farmed animals in need. She would call it Rowdy Girl Sanctuary. Although it was a seeming impossible feat, Renee recently persuaded her husband to let her buy the herd from him for $30,000. He has agreed that if she can raise the money to purchase the herd, he will stop ranching and help her run the sanctuary. 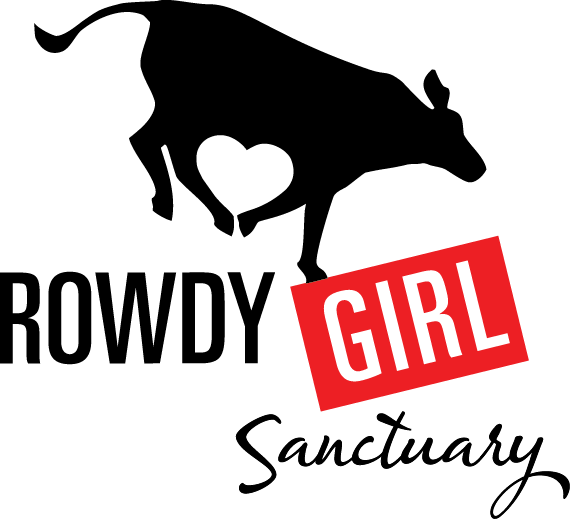 To that sunny and promising end, Renee has launched a fundraising campaign to build Rowdy Girl Sanctuary. She has 3 months left to raise $25,000, and is confident she can do so if her story reaches enough people. To help her with her cause or to learn more, please visit and share Renee’s indiegogo campaign. You can also get updates at her facebook page, Vegan Journal of a Rancher’s Wife. Rowdy Girl is available to sponsor in our Adopt an Animal Program. Read about it here.